right, he just blew air into the left arm. that was it. Anyway, the cage still exists guess everyone goes into the underground. Edited by Enbima, 24 June 2015 - 09:18 AM. Is the fight still ongoing? Thats the only reason I can think of why Luffy is still in gear 4. I really hope that ain't the case, and Doffy is ko'd. The spoiler is quite obviously fake. Why have some buildings magically regenerated? Why does the art look so shoddy? Edited by Scorpion2k4u, 24 June 2015 - 11:18 AM. 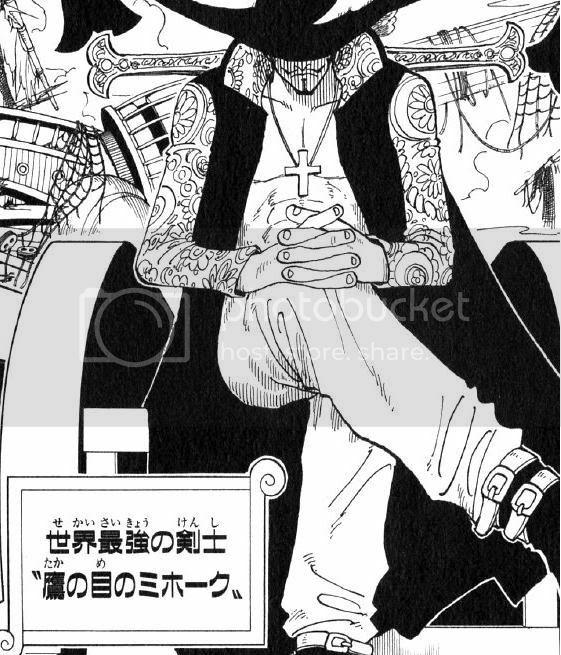 Can someone confirm if the new spoiler pic isn't the same pic we saw when Sanji and co appeared last time? It's the exact same pic as in chapter 730. 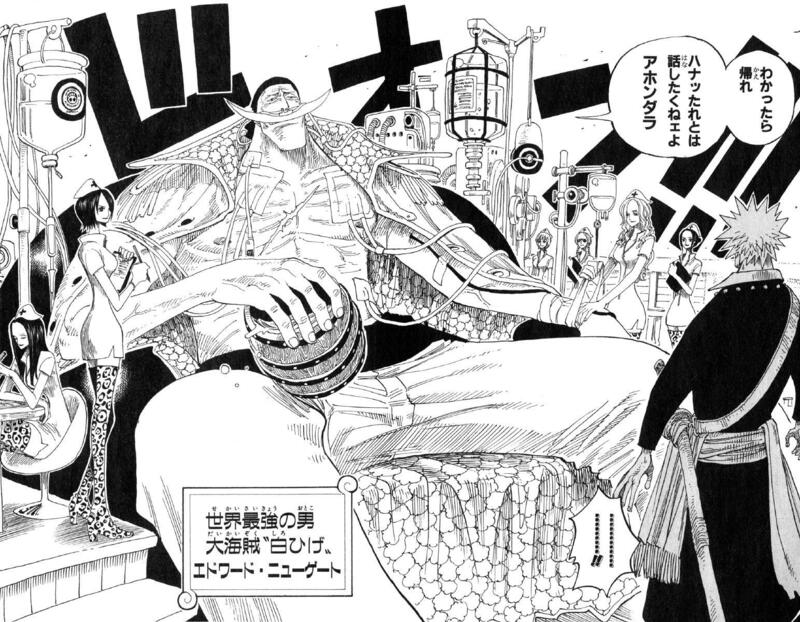 Most definitely fake, unless Oda copied it 1-1, which I doubt. I'll take it off if it's just from a previous chapter then. It wasn't from anything that would be super reliable. Sorry for the confusion. a crying one, and we still dont see his eyes. As expected. We will probably get a couple more boring wrap up chapters, a break, and them maybe something good late July, maybe even early August. this is the best hapter ive read in months, because for once I have the inclination that desserossa is actually finally over. good rc. dragged n a bit too long for my taste. sanji time will be much appreciated. The only good thing about the chapter is confirmation of Doffy's defeat, the rest of it seems meh imo. lol Sabotage would walk away like that while Burgess is basically in a terrible state. He is in perfect state and is clearly advantaged against him to finish him off. someone is contacting him as well. Edited by Furinji Saiga, 01 July 2015 - 07:03 AM. Burgess really got a hard L it seems. Guessing it'll be a sizeable gap between him and Shiliew. From the way Sabo looks, I'm guessing he's talking about Luffy? Then again, who isn't. Also, if we get to see a high ranking RA member Then again it could be Burgess' mushi or something. Edited by Danny, 01 July 2015 - 06:51 AM. The first "purururu" cloud is pointing at Sabo, so it's coming from his pocket. He's like Luffy, they dont kill. So is Luffy arrogant too for never killing any villian ever? It's not fair to judge one character on not killing yet not another. Edited by Kurapika, 01 July 2015 - 07:39 AM. Oda says that that the shame of having to live with defeat is bigger then death itself. Depends on the persons of course but the more general thinking of pride in Japan explains that. And most of the people that get defeated by Luffy have pride.